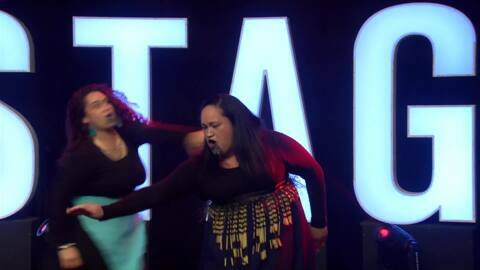 The Stage - Haka Fusion videos. 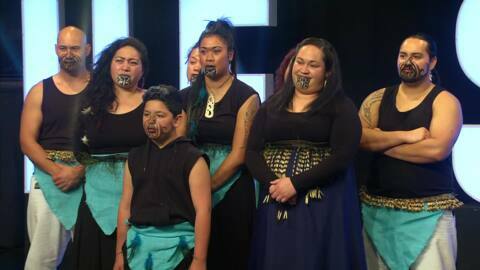 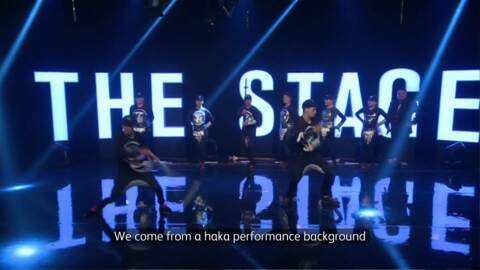 GRAND FINAL: The Stage – Haka Fusion Grand Final sees performers do whatever it takes to impress our world-class judges with their best dance fusion routine. 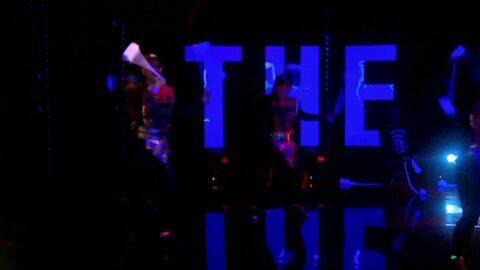 Who will take home the grand prize of $50,000? 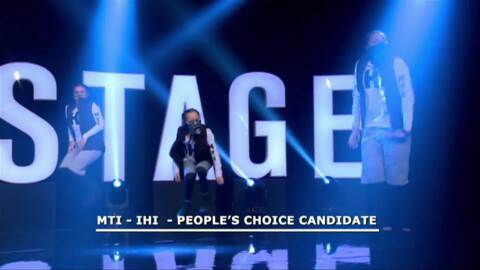 Brand new talent show, The Stage, sees performers do whatever it takes to impress our world-class judges with their best dance fusion routine for a grand prize of $50,000!